Good skin volume is a result of many things, including fat content, collagen and elastin production and a healthy basement membrane where the dermis and epidermis connect. However as our bodies age, these important contributors to strong skin structure start to lose the ability to function as they once did. 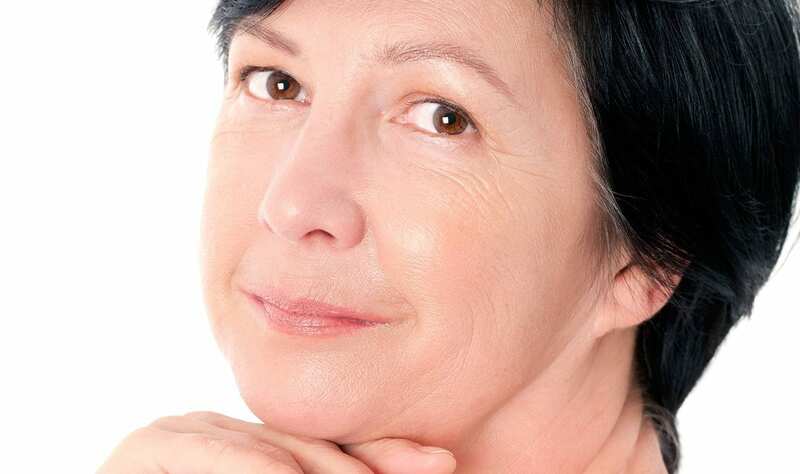 Losing skin volume is without doubt, one of the most common signs of ageing skin. It is called intrinsic ageing and it occurs regardless of any other external influences on our skin. It all starts from the age of 20 when each year one percent less collagen is produced in the dermis. In our 30’s the flow of moisture from the dermis to the epidermis slows and fat cells shrink. By the time we are in our 40’s our body is no longer producing new collagen. However recent research into treatments for lost skin volume, means that it is now possible to simultaneously replace lost volume and encourage the body to produce new collagen. This is a remarkable approach to treating this problematic sign of ageing. At our clinic we use products such as Profhilo, which is composed of ultra pure grade hyaluronic acid to improve skin volume. Once injected, Phofhilo works to hydrate the skin and also to stimulate existing collagen and elastin, so that a tightening and lifting effect is achieved. To learn more about other non-surgical treatments we offer to restore lost skin volume, or to book a consultation with Dr Haus, please telephone us on +44 20 7935 6358, send us an enquiry on the Contact Us Page or email appointments@drhausdermatology.com.